Lawfirm Pierce Bainbridge Beck Price & Hecht LLP, which represented 2 Milly, actor Alfonso Ribeiro, Orange Shirt Kid, and Backpack Kid over Fortnite emotes has dropped the case. The lawsuits were dropped due to a United States Supreme Court ruling earlier this week. The SCOTUS ruled that in order for civil action to be taken against a party for copyright infringement, the registration process would need to have been completed. However, according to an attorney speaking with The Hollywood Reporter, once a copyright registration is completed, the lawsuits could be filed again. This is because the SCOTUS ruling only states the registration must have be completed, even if rejected. This means a plaintiff could still sue even if a registration is rejected for copyright, according GI.biz. 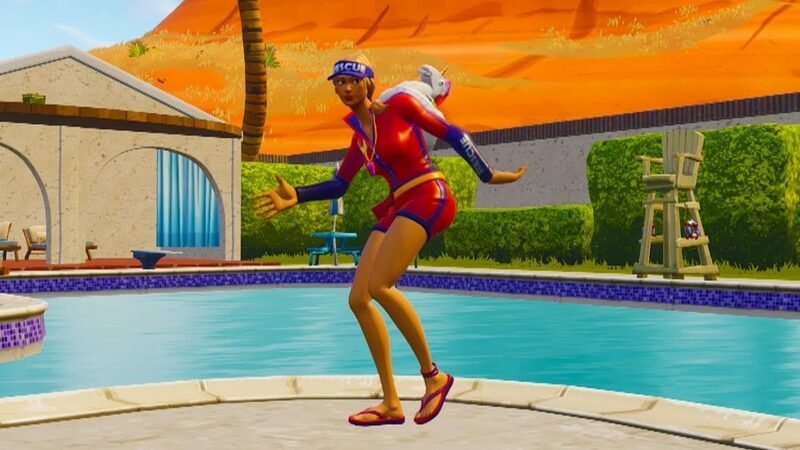 None of the plaintiffs in the lawsuit against Epic Games have been awarded copyrights on their dance moves, yet. The only registration completed was that of Alfonso Ribeiro’s. Back in December 2018, rapper 2 Milly filed an application for Milly Rock copyright registration ahead of his lawsuit against Epic. As of press time, it doesn’t appear his copyright has been granted.